Escape up the… Dumbwaiter Shaft? Hellburner In Rumble, or Not? Does this drawing reveal anything? After the gang, what next? 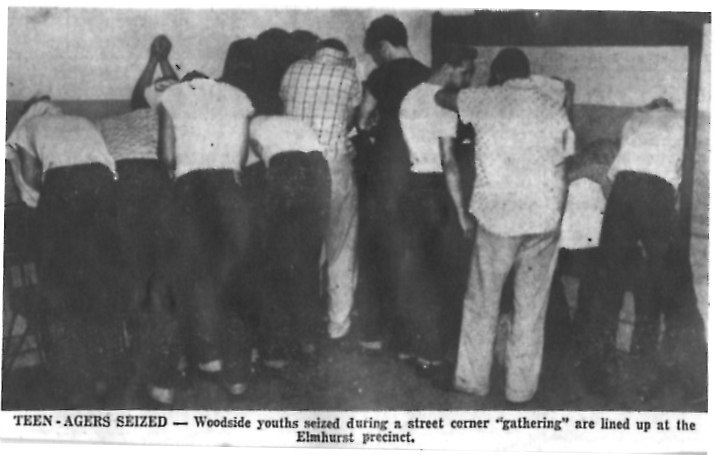 What constitutes a “gang” killing? 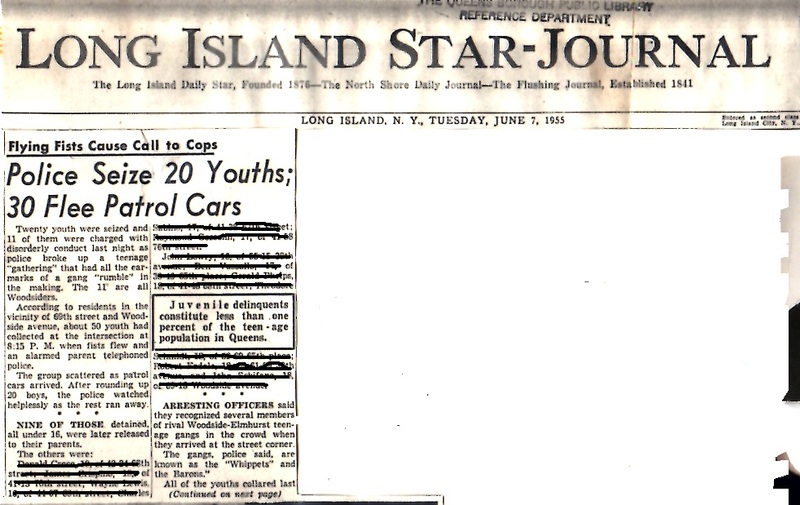 On February 23, 2018, my book on the Mau Maus and Sand Street Angels, who were two Brooklyn youth gangs from the 1950s, has been completed. It took 15 years of research and writing to complete Brooklyn Rumble: Mau Maus, Sand Street Angels, and the End of an Era. This book is roughly 6″x9″ and has 370 pages and includes a look at the characters in the Mau Maus and the details of a gang killing that happened in February 1959 in front of the iconic Brooklyn Paramount Theater (now Long Island University). If you want to buy a copy, click here and this link will take you to an online ordering page. As you may or may not know, my interest in New York City gangs is mainly in the Bronx, Manhattan and Brooklyn gangs, but not so much the gangs in Queens. 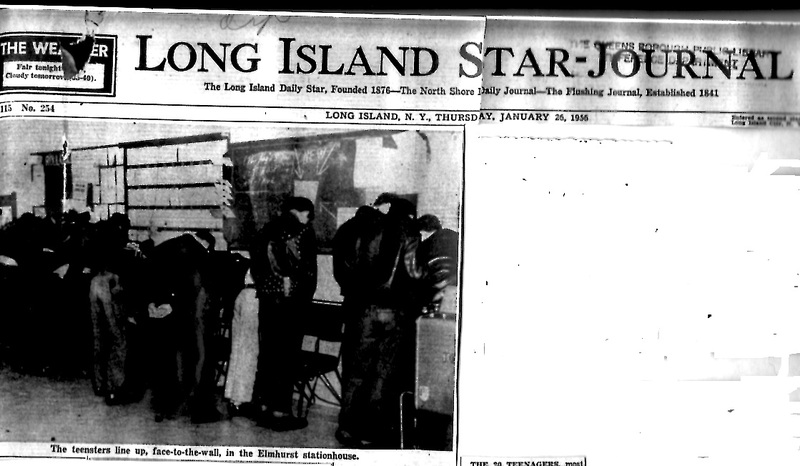 This is not to say that gangs from Queens were any different in the 1950s — they weren’t. I think part of the reason in my interest in only Bronx, Brooklyn and Manhattan gangs is because of size and scope. Researching gangs from these three boroughs is immense as it is, and the more I research the more I realize it is probably too much. I have to focus on specific neighborhoods or gangs. In fact I now focus more on gangs from Manhattan and Brooklyn and less on the Bronx. 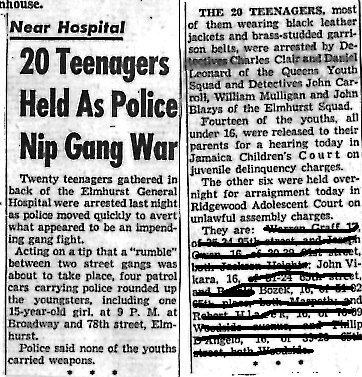 However, in saying all this, it doesn’t mean that there aren’t interesting stories about Queens’ gangs from the 1950s. Sometimes I receive emails from former members of gangs from Queens in the 1950s and although it’s not my focus at the present time, some of the information they share is fascinating. 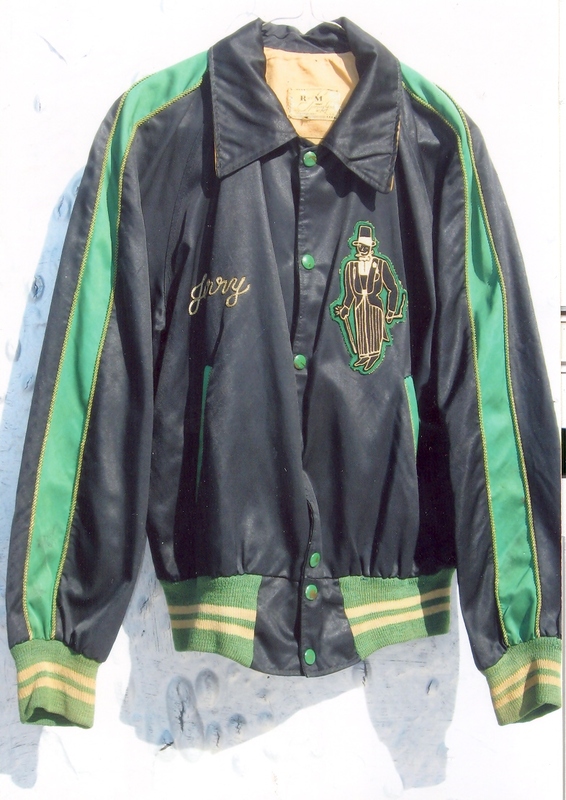 For example: some gangs in the 1950s had gang jackets. 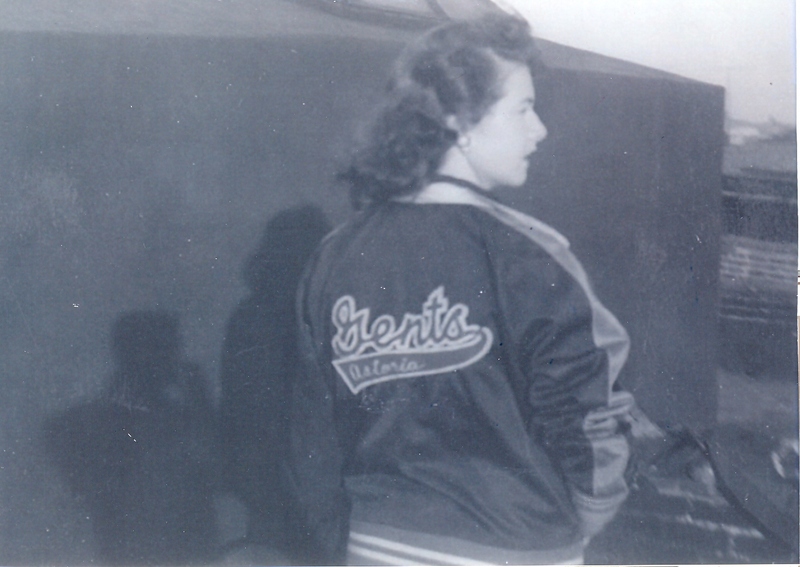 Sometimes their gang name or a symbol that stands for what they were was splashed across the back of their jackets. 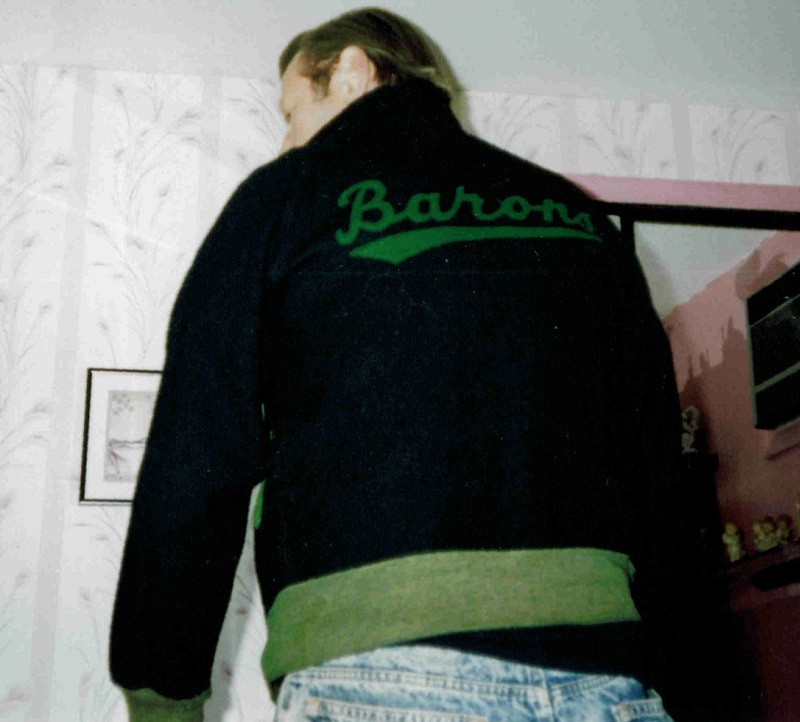 Sometimes it was the gang name done up in simple letters across the back of the jacket. Either way, it identified the gang members not only to themselves but to other people in the neighborhood and especially to opposing gangs. Sometimes it caused problems for the gang because it allowed the police to keep a better eye on them and know who to look for. For that reason some gangs stopped wearing gang jackets or didn’t bother using them in the first place. A couple of years ago a former member of the Barons gang from Queens emailed me and we struck up an email conversation. 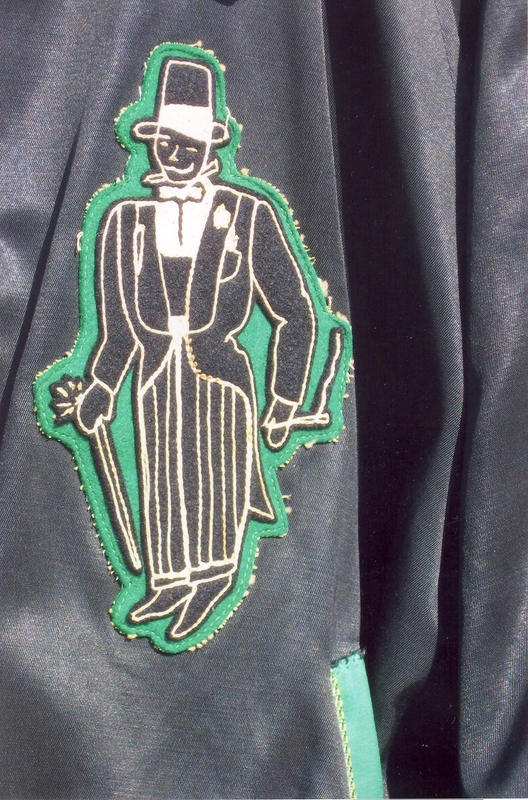 He kindly shared some pictures of jackets the Barons would wear. 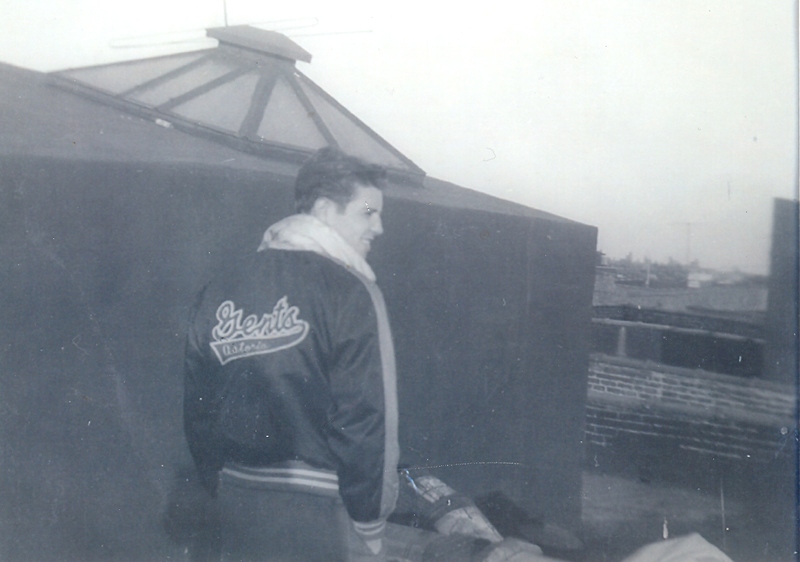 He kept the jacket well after the gang fighting days and in fact posed with the jacket, it still fits pretty good! Jack shared some interesting newspaper articles to go along with the pictures. Below are two articles of the Barons making the headlines and in one of the articles Jack is named. The first is an article from June 1955 and the other from January 1956. A few years ago, around the time that Jack and I met by email, another person emailed me about a gang she hung out with from Queens called the Astoria Gents. 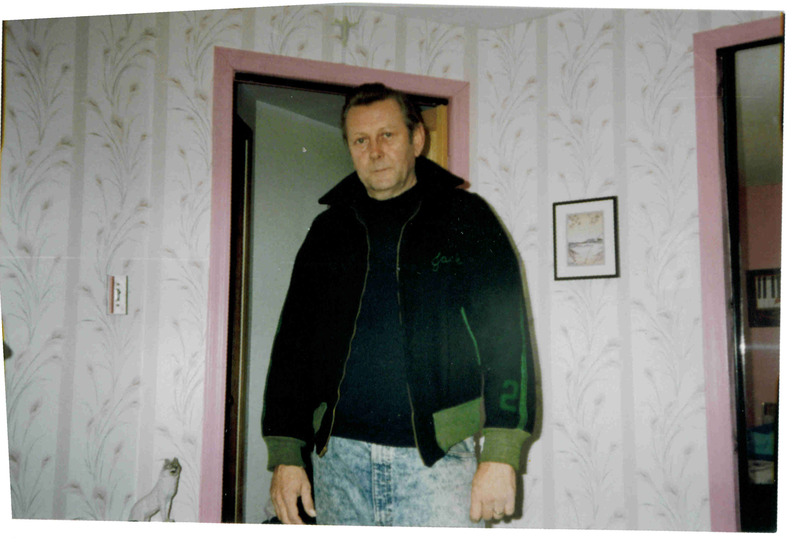 She was in contact with one of the former members of the Gents and he, too, kept his jacket over the years and was kind enough to send some pictures of what they look like. Excellent, close-up pictures. 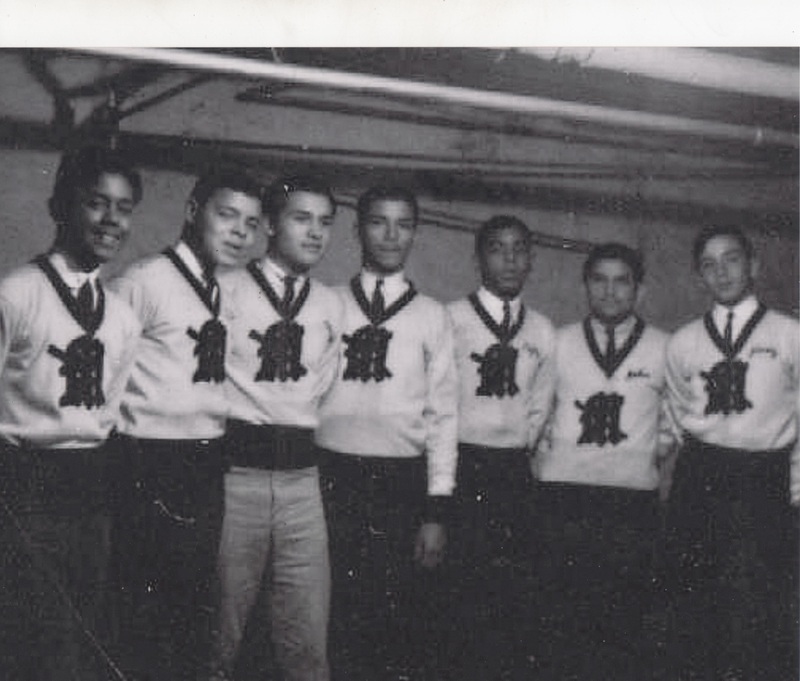 Hopefully I will have more pictures up of sweaters worn by a Social Athletic Club (SAC) from the Bronx. This club was actually a gang when hanging around the neighborhood called the Egyptian Crowns. But when a party was to be thrown they became a SAC. More on that soon hopefully. The reason for our forming social athletic clubs was because we had two sides to us. Yes we were gang bangers but we loved the girls and enjoyed throwing sets (parties). We would charge from 50 cents to a dollar to get in. 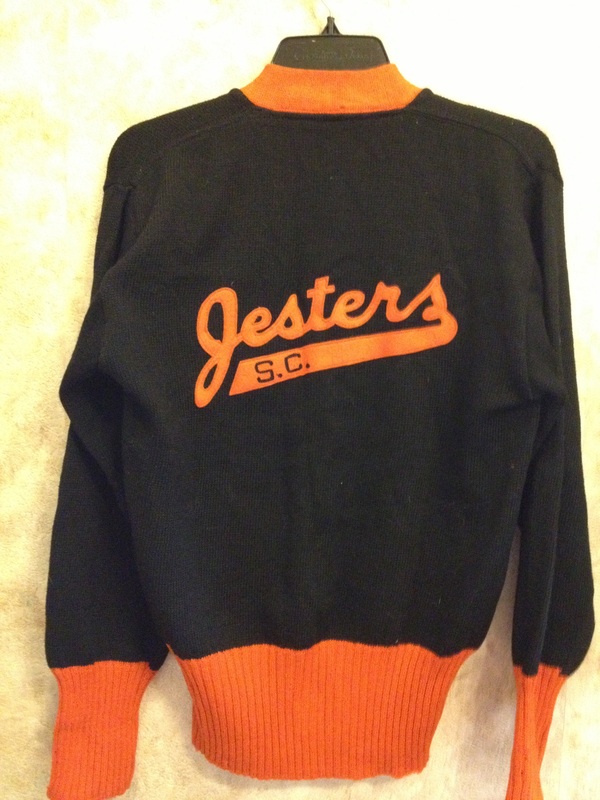 We would wear our sac sweaters to parties and our gang sweaters in our neighborhood. 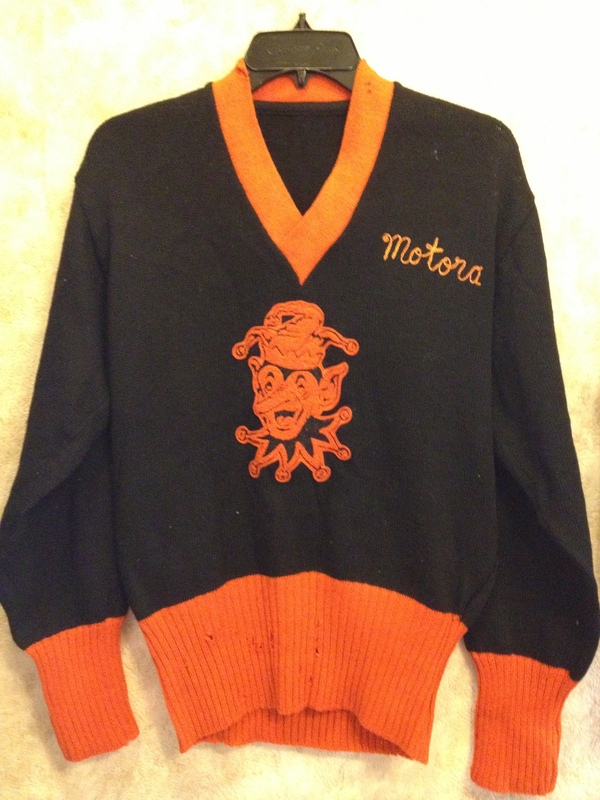 When we went down on other gangs we would not wear our crown sweaters because if we got separated during a battle, we could blend in with the enemy.